How often does the thought occur that the government no longer holds any values that your neighbors do? Does it pop up as you go about your daily life far removed from the nexus of power? Do you dismiss it with an attitude of what they do there doesn’t affect us here? Maybe your community does not have such a picturesque castle overlooking it and maybe your traditions do not go back to the feudal times but if you don’t do something to stop them not all of your disdain, nor even all of your history, will save you. Ask the people of Wurttemberg. What was life like for ordinary Germans under Hitler? Hitler’s Home Front paints a picture of life in Wurttemberg, a region in south-west Germany, during the rise to power and rule of the Nazis. It concentrates in particular on life in the countryside. Many Wurttembergers, while not actively opposing Hitler, carried on their normal lives before 1939, with their traditional loyalties, to region, village, church and family, largely ignoring the claims of Nazism. The Nazis did not kill its own citizens (other than the Jews) in the way that Stalinist Russia did, and there were limits to the numbers and power of the Gestapo and to the reach of the Nazi state. Yet the region could not escape the catastrophic effect of the war, as conscription, labour shortages, migrant labour, bombing, hunger and defeat overwhelmed the lives of everyone. 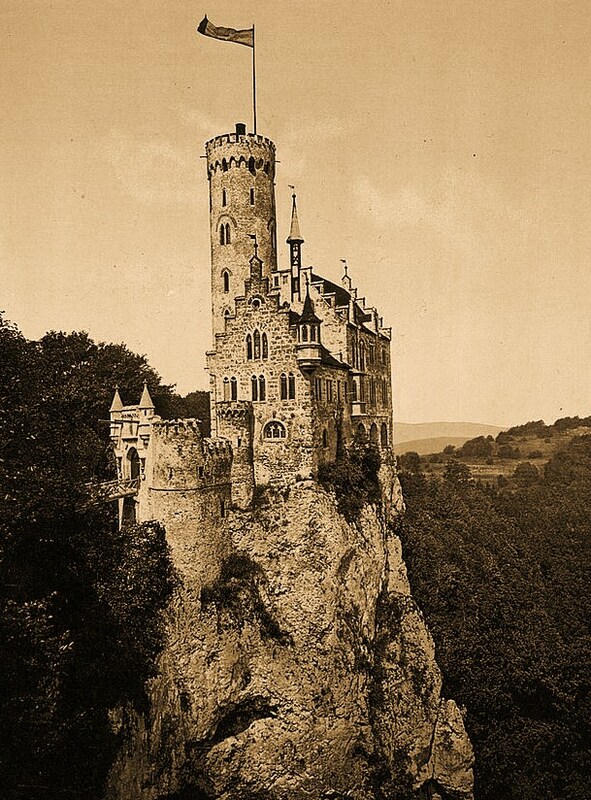 From the fantasy of the castle – which could not protect the countryside in ways it had before – the citizens learned all too well the dangers of a centralized state that they held no values in common with but whose ideology could lead them to ruin.